You will want to take your vehicle to a mechanic before a long road trip. A mechanic will know how to check all aspects of car safety for your upcoming road trip. One small automotive problem that has gone unnoticed can become a major concern during a long drive. A mechanic will ensure there are no emergency issues affecting your vehicle. In addition, a mechanic will check that tires and fluid levels are in great shape before you begin a road trip. One aspect of having a great vacation is keeping additional costs low. Car safety during a road trip isn’t only about the exterior of a vehicle. You will need to include food and beverages to ensure your vehicle is place of safety during a trip. A family will usually spend money on gasoline, lodging, and other amenities. Families that forget to bring adequate food and beverages may end up paying for costly fast food. It’s best to include foods from home to ensure family members have healthy snacking options. Many family friendly vehicles provide adequate room for food storage during long trips. Recent data finds that 35% of people in the United States will take a vacation 50 or more miles away from their home. Unfortunately, accidents can happen while out on the road. You will want to ensure you have an emergency kit to be prepared for any unforeseen circumstances. An emergency kit should include water, batteries, jumper cables, and other essential supplies. Flashlights are great to have should anything happen during the night. It’s wise to bring along a first aid kit to be fully prepared. Unfortunately, children can unintentionally distract you from paying attention to the road. You will want to ensure you bring along activities to keep children entertained while on the road. There are games you can play in the car that families enjoy. Many children enjoy playing a version of I Spy in which they must find a certain vehicle or type of building. It’s important to make a timely effort to reach your destination. However, you don’t want to risk the safety of your family to get to the hotel sooner. It’s best to take frequent breaks to help ensure the driver is fully energized and focused. You can plan out breaks during a road trip by visiting roadside attractions. In closing, there are several ways to ensure everyone is safe during a road trip. If your vehicle is unable to travel long distances, it might be time to visit an auto dealer. Recent innovations in automobile production create vehicles that provide immense car safety to any road trip. 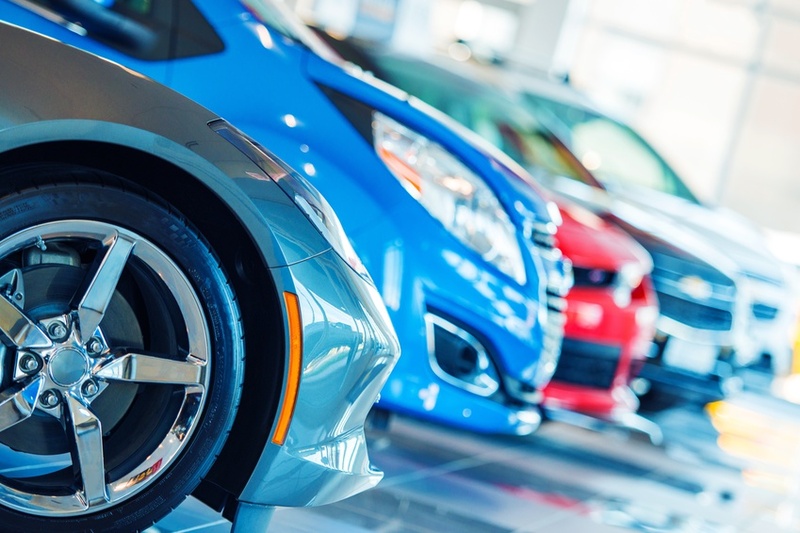 A car dealer can help you find the vehicle that matches your needs without breaking the budget. Car safety is vital while out on the road. You will want to ensure your current vehicle receives a tune up before leaving home. Bringing plenty of supplies and activities will ensure your family has a wonderful road trip experience.